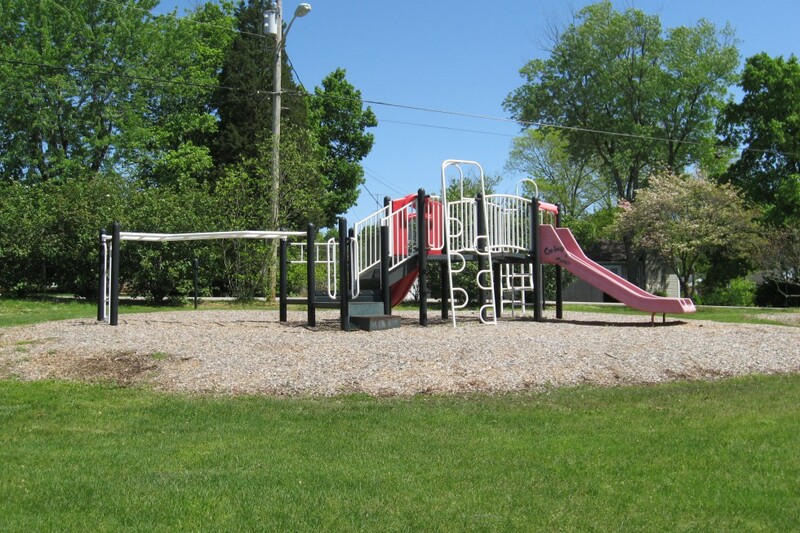 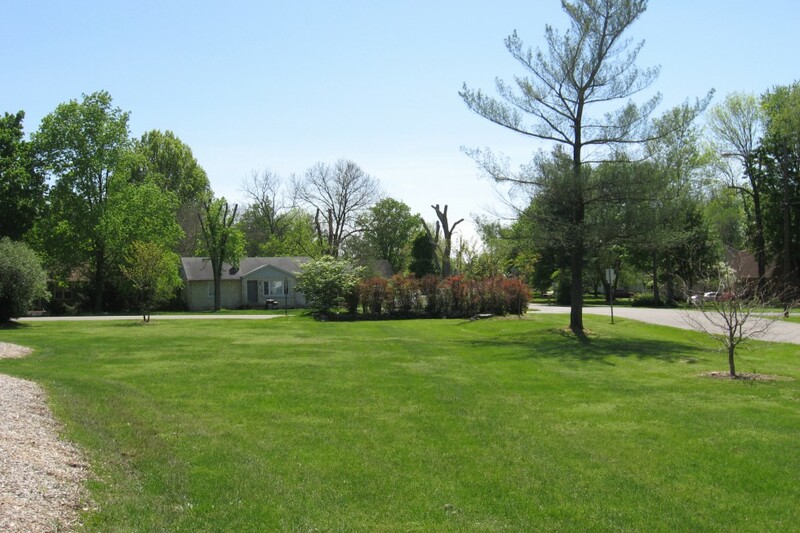 Nestled in the middle of a residential community is Ogden Park, which is a quaint playground and outdoor area. 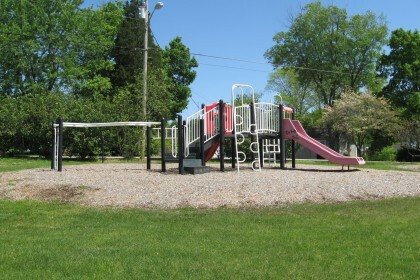 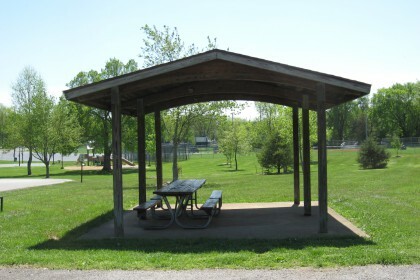 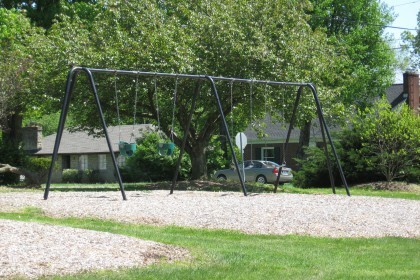 It has two park benches facing the playground in addition to a picnic table and open grill, perfect for children’s’ birthday parties and small family get-togethers. 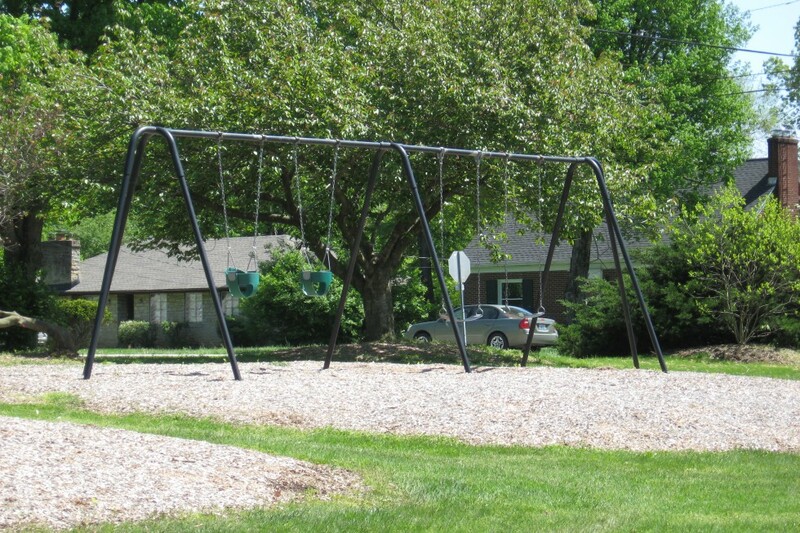 Attached to the playground is also a quiet paved sanctuary. This area contains two park benches surrounded by greenery, a perfectly quiet study spot for college students living nearby.